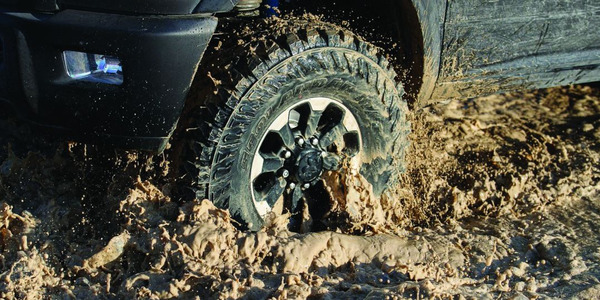 Dealership service writers will know what the problem is before the truck drives onto the lot. 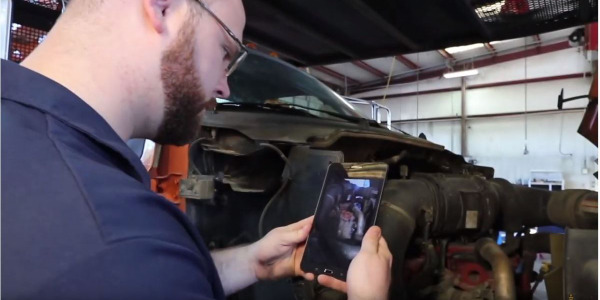 Predictive analytics can help with parts inventory and technician training programs to keep the service process moving faster. In a sense, both trains of thought are legitimate. The end game is the same, but the tools have changed. Can today’s tools get us any closer than 75 or 80% accuracy? 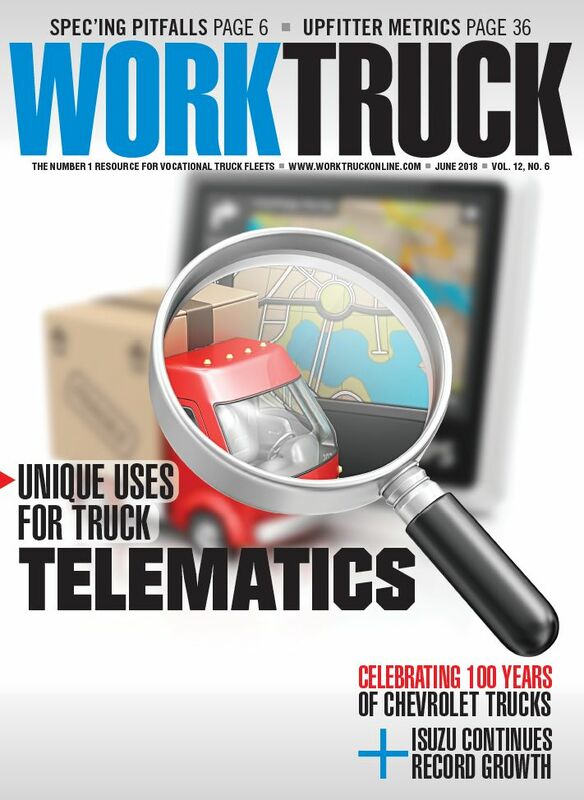 The data that we get today is extremely powerful, but the science behind a failure is extremely difficult to prove, because there are so many contributing factors, such as evolving truck technology and different applications and duty cycles. Even the value of that historical data is debatable because some technology evolves so quickly. “Parts are constantly changing, so it’s very difficult to say new components will perform the same way old components did,” Puff adds. If historical data on component lifecycles is no longer a reliable predictor of impending failure, then what we have left is scientific evidence, he says – which isn’t hard to come by with today’s technology. Previous fault codes and historical data can inform and develop effective preventive maintenance programs that keep you ahead of the problems. 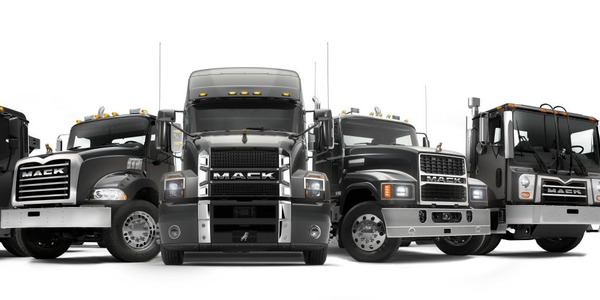 Recent-vintage trucks produce about four gigabytes of data in a single day. Much of that is related to the condition and operation of the hundreds of onboard systems and components. Capturing meaningful bits of information that contain clues about a potential problem is the new science of predictive maintenance – or predictive analytics. It’s not predictive in the old sense, where we wanted to know at what mileage a part would fail so we could pull it in advance. This is more about identifying problems on the fly and formulating correct responses to the problem. Mader says it’s not usually a go/no-go proposition (though that can be the case with critical failures), but rather a probability situation. The system sorts through a collection of fault codes and determines that when certain conditions are present, a particular failure will result 75-80% of the time. “We are giving you enough information to imply the likelihood of an occurrence,” he says. Determining the appropriate course of action may still require a little troubleshooting by the maintenance department. 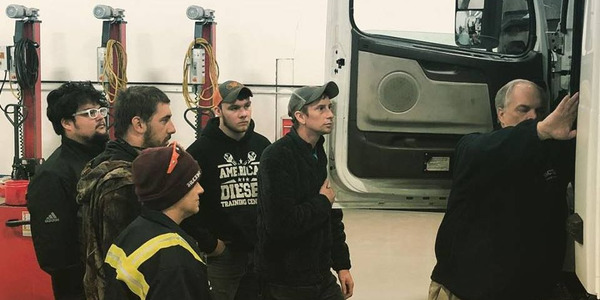 Jarit Cornelius, vice president of maintenance and compliance at Ethridge, Tennessee-based Sharp Transport, has been studying the fault codes and probable-failure messages and has developed a proactive and evolving preventive maintenance program based on what’s going wrong in the field. 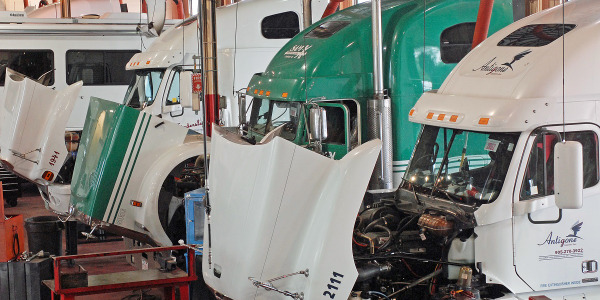 Sharp’s program pulls together the history and science of truck maintenance. Cornelius used the codes to foretell of a problem, and the historical data from previous failures to prevent reoccurrences. While aftertreatment system faults are amply represented in the data, they are supplemented with additional background information that can help identify the source of the problem. 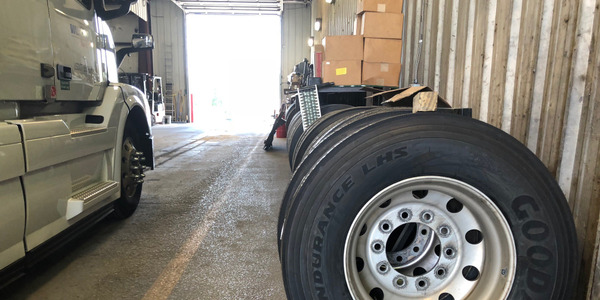 Fleets can now use the benefits of analytics and historical data to decide whether they should pull a part before it fails in order to prevent an in-service failure that might lead to unscheduled downtime. 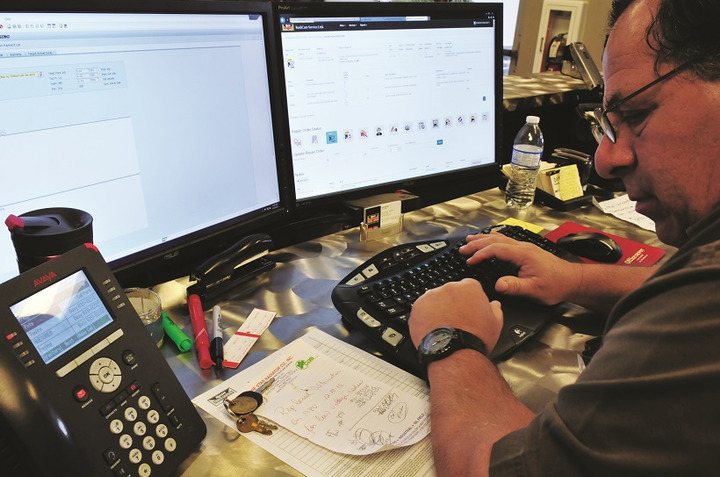 Thermo King’s senior manager of digital analytics, Scott Stark, says the benefits of doing that proactive service can often be hard to quantify. But if you replace a part before it fails, is it eligible for warranty? Usually not, we’re told. But if you wait for it to fail, you’ll have other indirect costs – opportunity costs, towing, inconvenience, customer dissatisfaction, unhappy drivers ... Depending on the cost of the part, it might be much less expensive to give up the warranty. 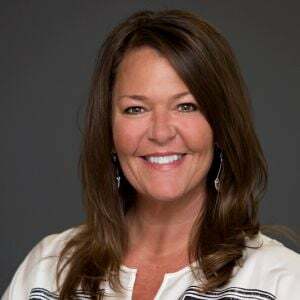 However, data might reveal a pattern to the failures than can help settle a claim with an OEM if it can be shown to be a repeated failure, as Cornelius did recently. Drivers needn’t fear the red and yellow dash lamps. The fleet and the OEM probably already know what the problem is before the light even comes on. Fleets have all this data streaming at them; what do they do with it? 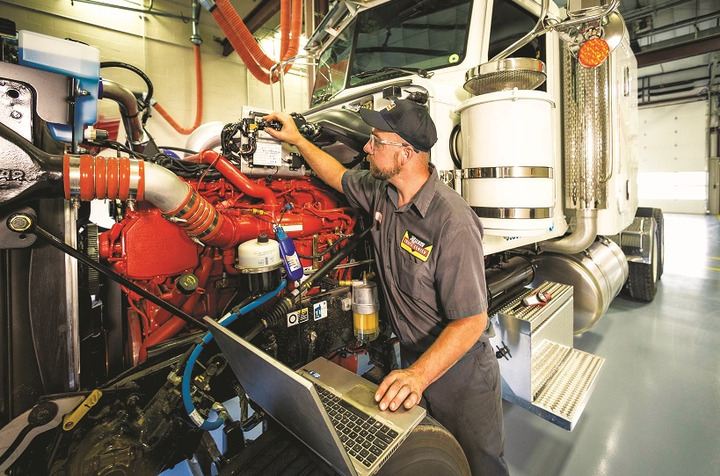 Many fleets operate trucks from a variety of manufacturers, which imposes its own maintenance hurdles, but how do they manage to sort diagnostic data from different sources? 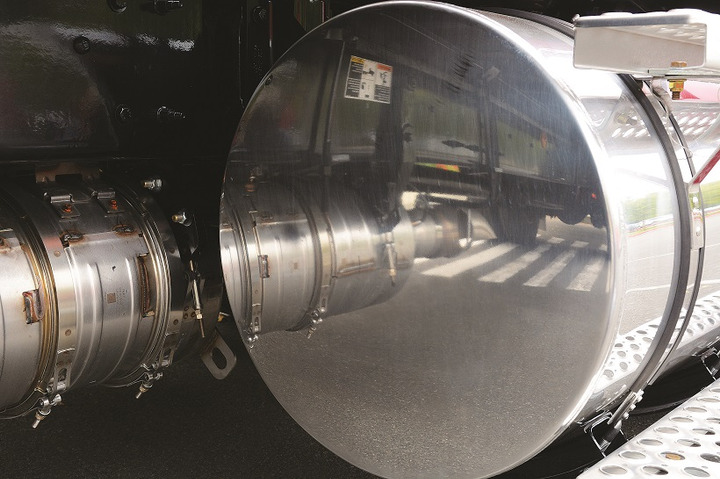 A cross-platform solution such as TripVision from Noregon permits the fleet to monitor all its trucks without switching between applications. 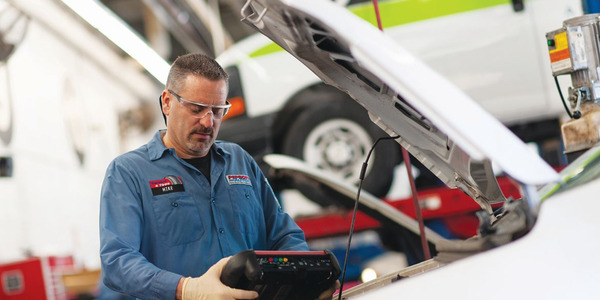 On top of that, a fleet manager with a single consolidated portal can view the status of all the equipment, its maintenance history, current faults, and where those assets are and when they will be returned to service. 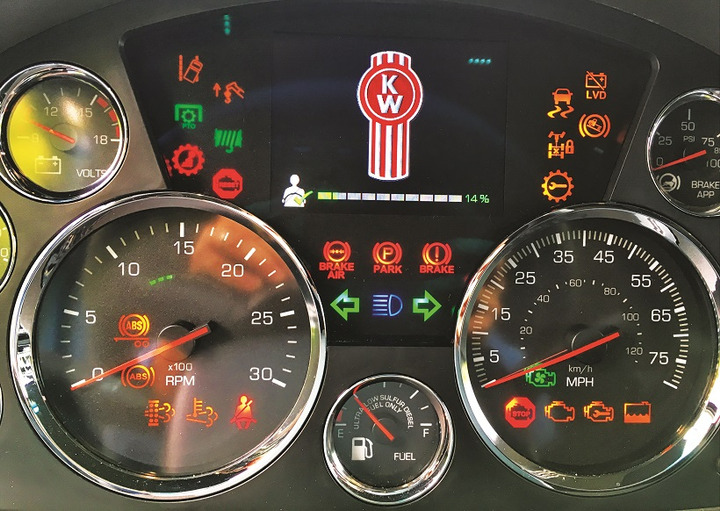 There’s no doubt that on-board diagnostics and predictive analytics have brought more certainty to the preventive maintenance process, but some seasoned maintenance specialists insist there’s a need to “understand the iron,” too.